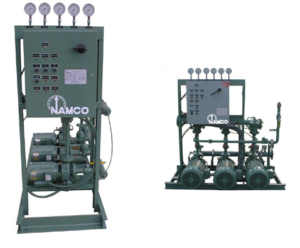 Custom Pressure Booster Systems | Northern California | Simonds Machinery Co.
Boost your water pressure with the company you trust—Simonds Machinery Co. based in San Francisco, CA. Experience excellence and dedication. Call today.